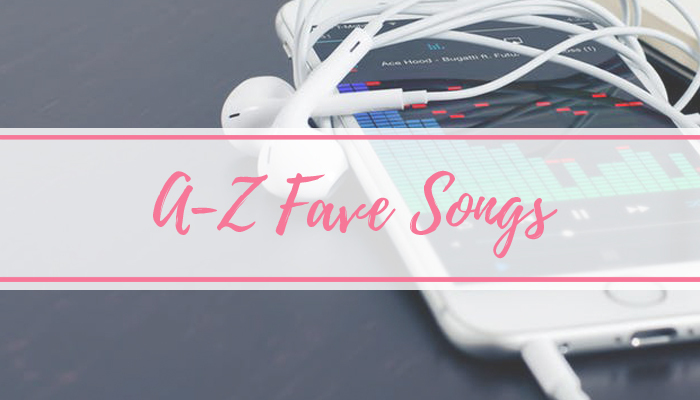 Tania Michele: A-Z Fave Songs! 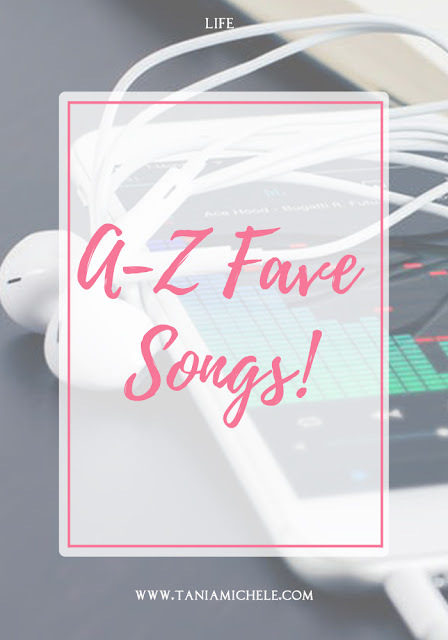 I've thought of another A-Z post to share with you all! I won't lie, I love doing these sort of list posts, they're fun to do, and it's a good brainstorming session for the alphabet! Today, are a list of songs that I am loving right now for each letter! U - Ugly Heart - G.R.L. Such an amazing idea! I might have to do this for next month's Music Monday. What Makes You Beautiful is a TUNE to stand the test of time.